Wonder is in the cinemas on December 1st and is such a beautiful story with a central message about kindness and acceptance that each one of us needs to hear, especially in today’s climate. © 2017 Lions Gate Entertainment Inc. Unless you’ve been hiding under a rock you’re sure to have heard of the amazing, NY Times best-selling novel Wonder by R. J. Palacio. 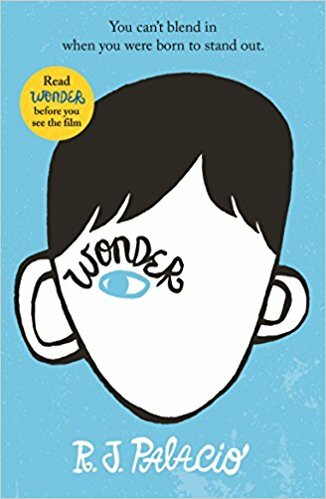 It’s about a little boy called Auggie Pullman, living his life with a cranio-facial difference and trying to find his place in the world. It also explores the reactions of both adults and children around him and how this difference affects each one of them as they learn to celebrate it. 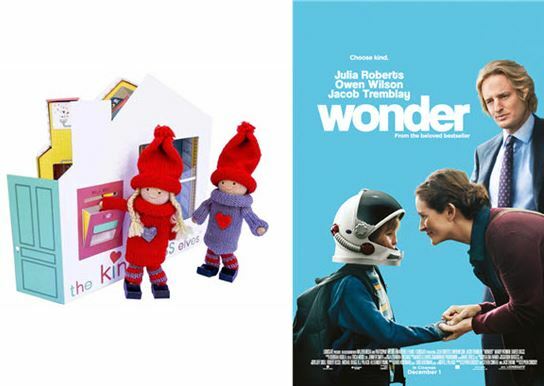 On December 1st, Lions Gate are releasing the amazing movie adaptation of Wonder and it’s simply wonderful. 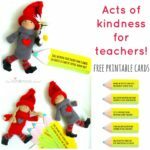 In some ways we weren’t at all surprised when we were contacted by the Wonder team after they discovered the Kindness Elves, as they absolutely loved the message that we are spreading amongst kids at home and in classrooms, via our little elves! They said that they represented the #choosekind message of the film so perfectly and that they loved the simplicity of encouraging kids to think of those around them and show them small acts of kindness in their everyday lives. Wonder is a GREAT movie to take your kids to as it provokes lots of conversations about acceptance, difference, bullying, friendship, kindness, family and other relationships. I took my 9 year old to the special pre-screening at which Julia Roberts, Owen Wilson, Jason Tremblay, the author, producer, director and others were all present! It was an incredible night and hearing them answer questions about why they loved working on the film, it was clear that the central focus of all of them was on the message about kindness. Our favourite topic for kids! 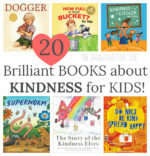 The movie’s hashtag is #choosekind, and as all of you who have read this blog for the past few years will know, this is a HUGE part of what I try to promote here on this blog with my Kindness Elves tradition! What do you think it would feel like to look SO different to everyone else, like Auggie does? Do you ever feel different to others? In what way? How does it make you feel? We are all different and that is what makes us unique and so great together. Can you think of a time that being different has been good for you? How do you think you could change things for someone who is feeling left out, alone or sad? Name 2 things you really like and admire about your friends. Say one thing you wish people knew about you. 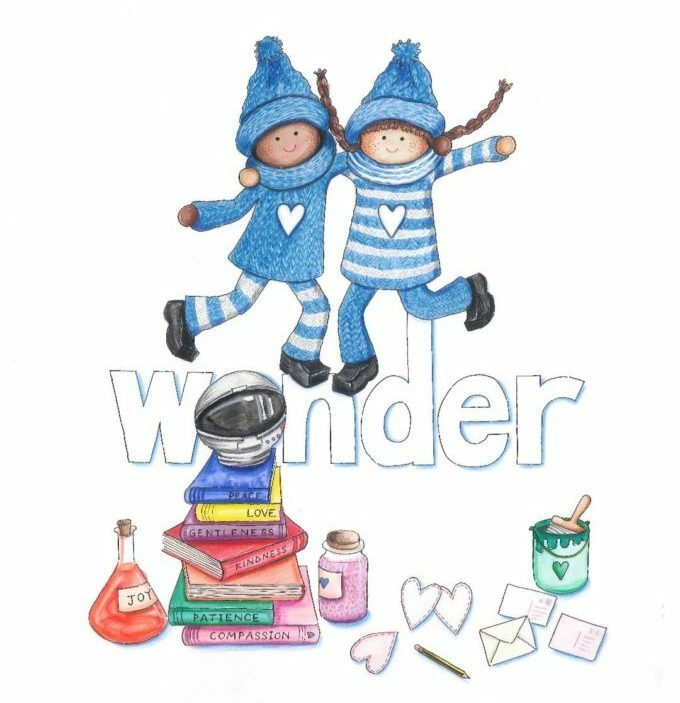 Our amazing illustrator Naomi Berry designed these images to show the fabulous connection between the two and we think our Kindness Elves look pretty awesome celebrating the movie like this! 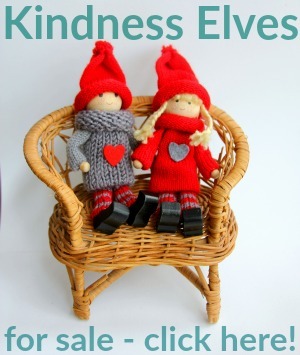 If you go over to my Kindness Elves Facebook page I’ve got a fabulous giveaway for you to join in with. 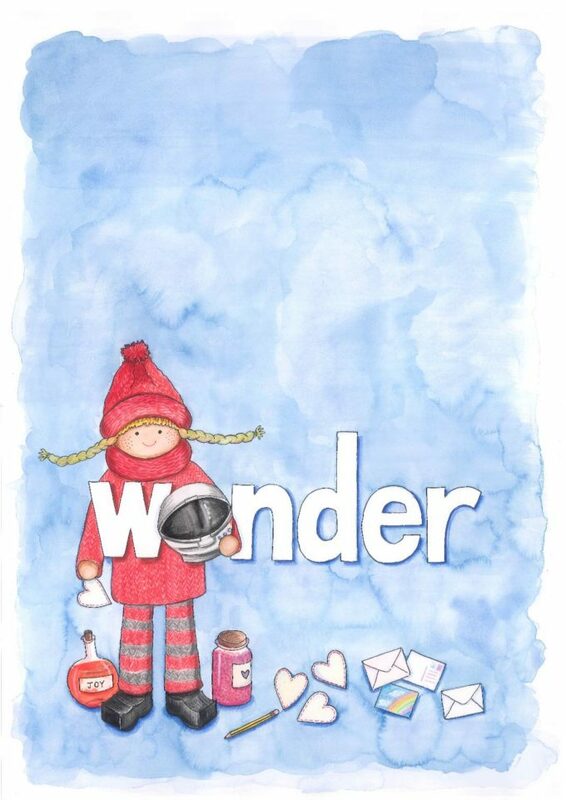 You can win signed copy of Wonder, a mug and tickets to go and see what all the fuss is about for yourself too! Hop on over here to enter and share the love too. Competition is live NOVEMBER 30th and ends DECEMBER 1st so be quick! 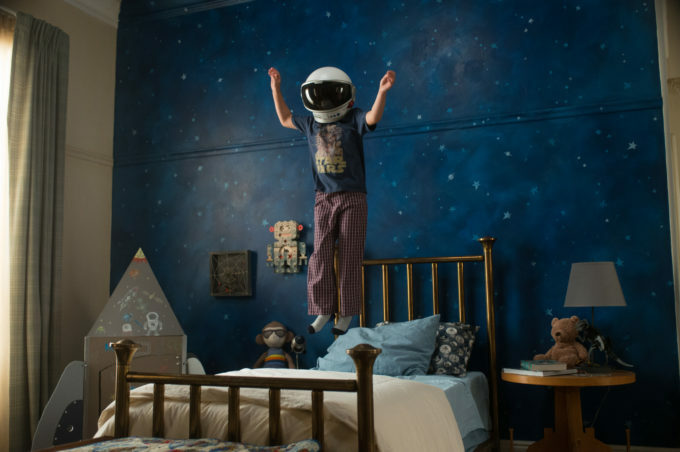 Get yourself to see Wonder this weekend after its release on December 1st and let us know how you find it! Hope you love it as much as we have. 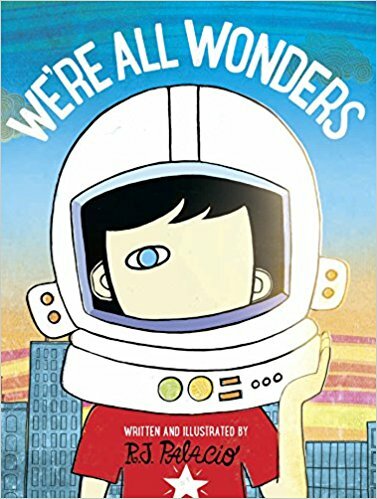 PS If you’ve got younger kids then this amazing picture book version of Wonder called “We are all Wonders” is just so gorgeous and a great place to start! The prize draw opens on Nov 30th at 3pm GMT. The prize draw closes on Dec 1st at 23:59pm GMT. The prize draw is open to individuals who must be aged 15 or over when entering the prize draw and resident in the UK (the “Entrants”). The Promoter has the right, at its discretion, to request proof of age and residence to receive the prize. Entrants under 18 must make sure that their parent/guardian have consented to their entry into the competition and to these Terms and Conditions. To enter the prize draw, Entrants must leave a comment about what kind act they will do in December, by the prize draw close date. 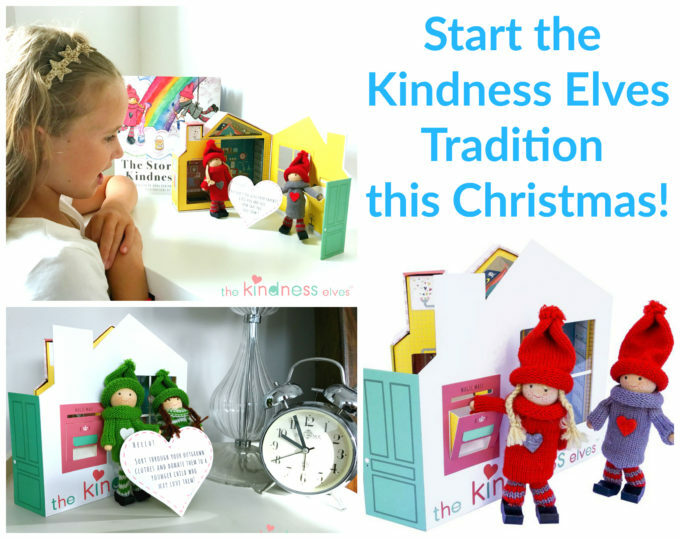 All entries must be submitted via the Kindness Elves Facebook Page. The prize for each winner is non-exchangeable, non-transferable and no cash alternative is offered. Prize winners will be chosen at random performed by a computer process [OR supervised by an independent person] on Dec 2nd and will be contacted by a representative from The Kindness Elves by email/ telephone provided on entry within 14 days of the prize draw closing date. The prize(s) will be sent to the winner(s) by post within 28 of days of being notified of their win. The names of the prize winners will be announced on The Kindness Elves and may be obtained for one month after the prize draw close date by sending a signed handwritten request along with a stamped self-addressed envelope to the Marketing Team, Lionsgate, 5th Floor, 45 Mortimer Street, London W1W 8HJ and marked with the name ‘The Kindness Elves Wonder’. If a prize winner fails to respond within 7 days of notification that they are a winner, the prize will be forfeited and an alternative prize winner(s) will be contacted. The prize may not be sold, offered for sale or used in connection with any other prize draw or promotion by the prize winners. The Promoter is Feref, 17-18 Great Pulteney Street, London, W1F 9NE. 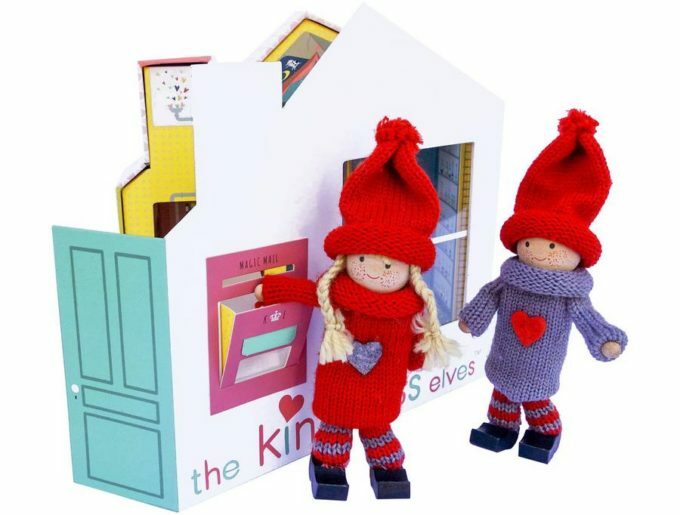 The prize draw is run in association with The Kindness Elves. 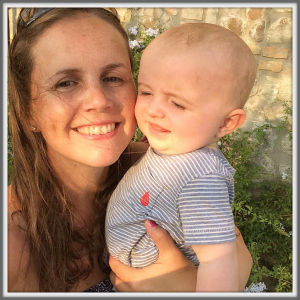 This prize draw is not open to employees of Lions Gate International (UK) Limited or The Kindness Elves or associated agents of those companies or anyone else professionally connected with this prize draw. The Promoter reserves the right in exceptional circumstances to vary, amend or withdraw this (prize draw) competition on reasonable notice. Insofar as is permitted by law, the Promoter, its agents or distributors will not in any circumstances be responsible or liable to compensate the winner(s) or accept any liability for any loss, damage, personal injury or death occurring as a result of taking up the prize except where it is caused by the negligence of the Promoter, its agents or distributors or that of their employees. Your statutory rights are not affected. Entry into the prize draw constitutes acceptance of these Terms and Conditions. The promoter reserves the right to refuse entry, or refuse to award the prize to anyone in breach of these terms and conditions. A valid account that clearly identifies the holder as being a Facebook user is needed. Entrants found to be using multiple accounts to enter will be ineligible. This Promotion is in no way sponsored, endorsed or administered by or associated with Facebook. By participating you hereby release and hold harmless Facebook from any and all liability associated with this promotion. 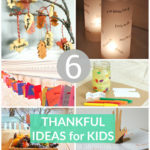 « Ultimate Harry Potter Gift Guide for Kids!